Follow The Pretty Domestic on Bloglovin! Hey Dolls! I need to do a little summer shopping, just to pick up a few pieces for an August vacation. 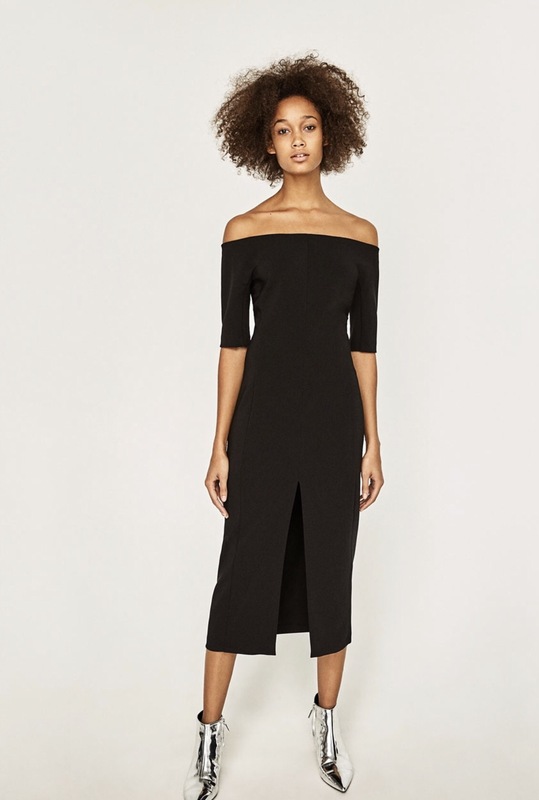 And like most Dolls, I love Neiman Marcus, forever known as “Needless Markup,” Saks and Nordstrom; but Zara recently opened near me, so I decided to see what I can find. Surprisingly, I was not disappointed. Check out these 10 pieces to add to your summer must-have list. 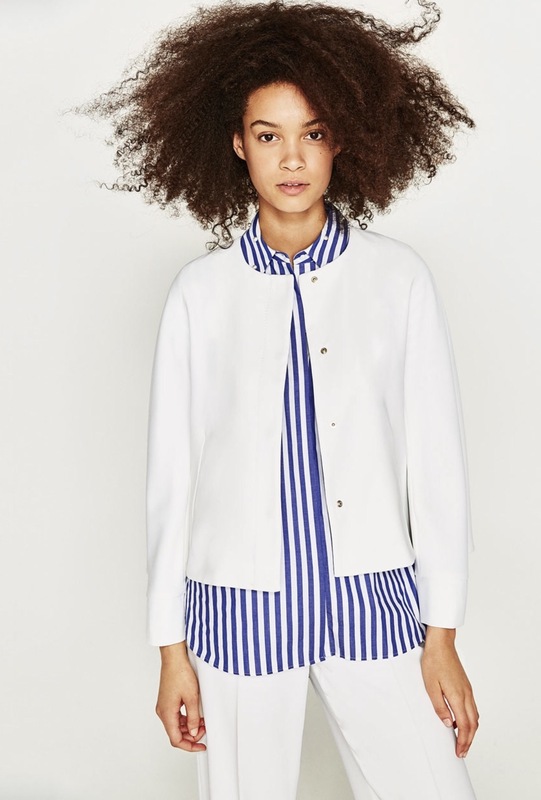 Crisp and clean, this white poplin shirt with cuffs, collars and back bows can take you from day to evening. Need a pop of color, this A-line, three-quarter length sleeve blouse with gather in the back is perfect. I love dresses in the summer. 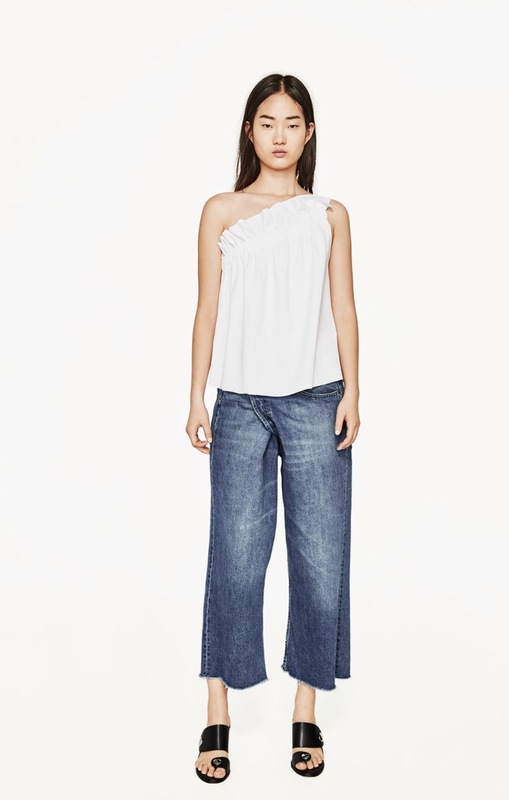 This easy off-the-shoulder number is perfect for a summer night out. And while not everyone’s style, I love the pairing with silver booties. Doesn’t this dress scream cool and comfortable. 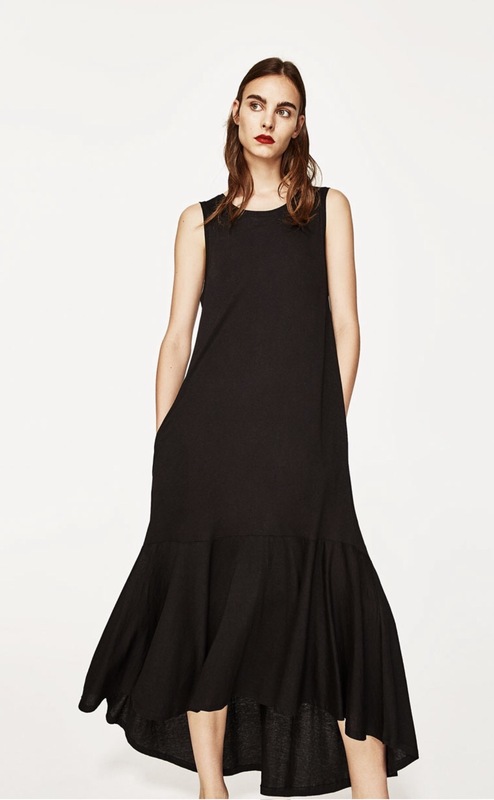 I am loving the asymmetric ruffle along the hem and pockets. I already know the side-eye I am going to get on this pick. 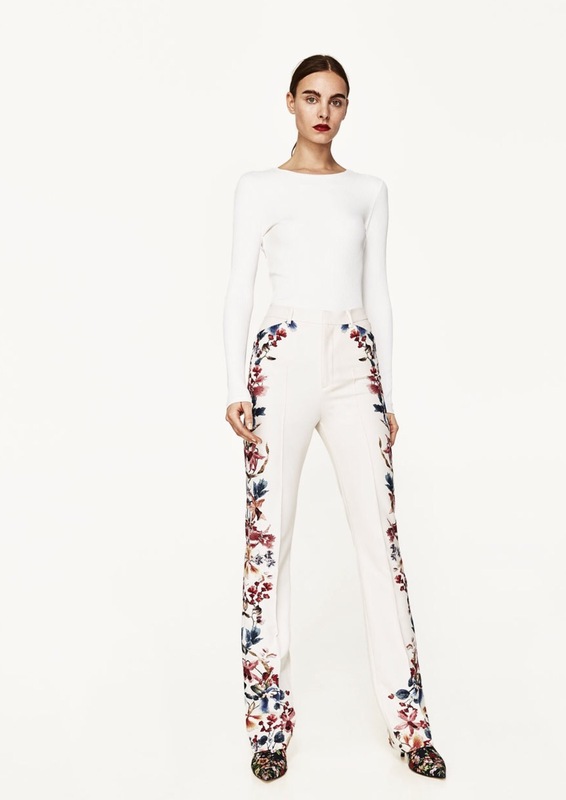 Surely a Doll has lost her mind, but these trousers will look hot with a white blouse or body suit, pointy kitten heels and the perfect clutch. Just sayin’! Evenings get cool at the beach during the summer. You can throw on this jacket to keep warm on an evening stroll. But while you are at it, peep the whole look. Ca-ute! 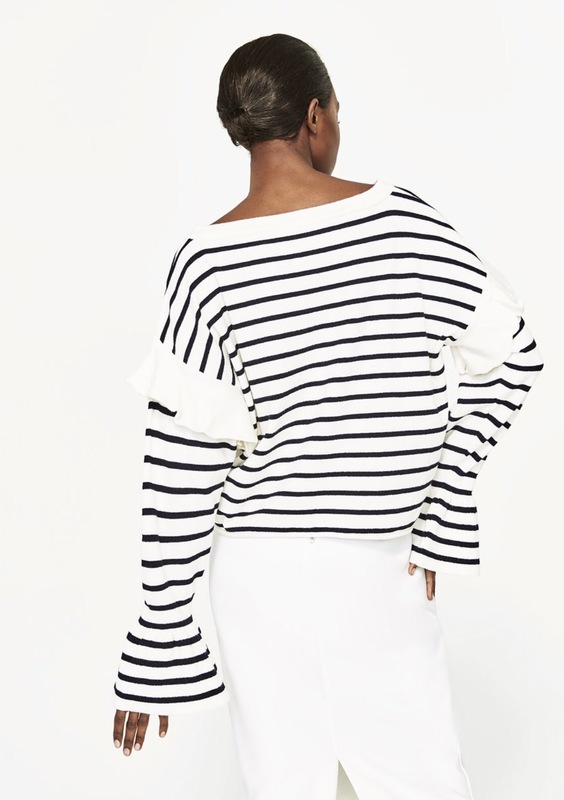 So two things about this look – one, stripes scream summer to me; and two, I love an extra-long sleeve. 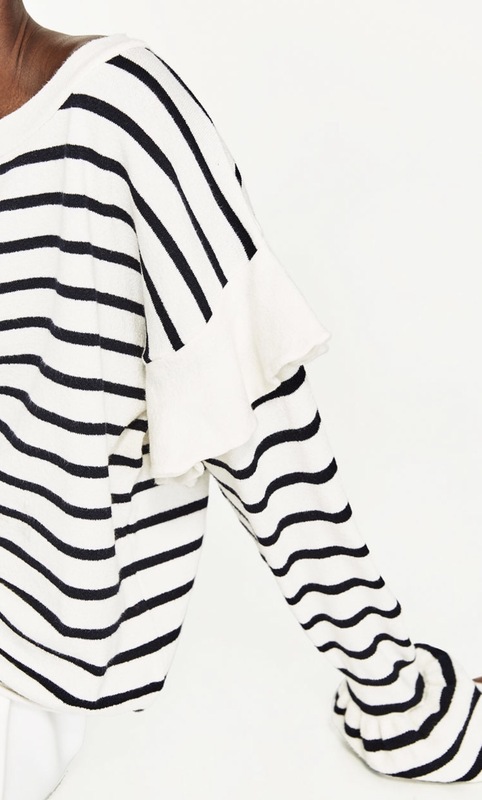 Pair this summer sweater with white linen pants. Perfect for an evening party or boating, where you know there will be air conditioning or a cool breeze coming off the ocean. This top is too cute paired with shorts, jeans, pants or a skirt; it’s sure to keep you cool in the summer heat. 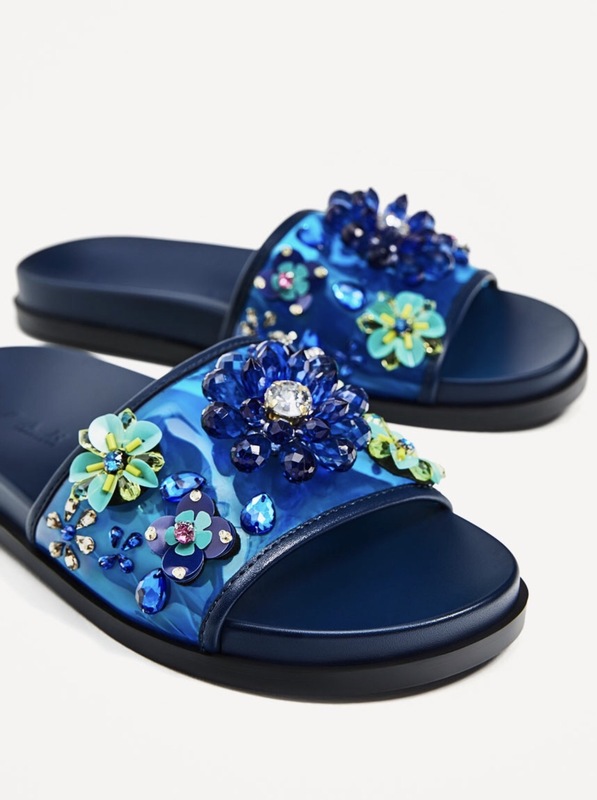 Now I am a Jack Rogers Doll at heart, but slides are all the rage. These are perfect for a flirty poolside look. Restaurants are always super cold in the summer; so a Doll always keeps a wrap in her bag. 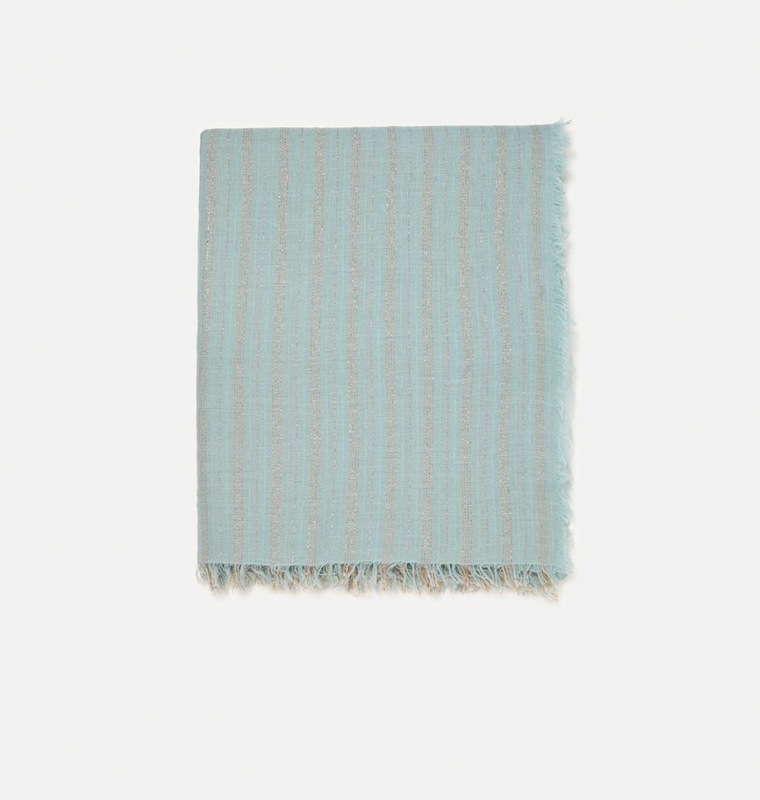 This also comes in a pretty salmon color. What are your summer vacay go-to looks? Love the recommendations Doll!! Thanks for keeping us in the know!! These are great. Need to take a trip to Zara soon!!! Love the white blouse with back bows! I always pop into Zara. I have found some gems there. Loving the black asymmetrical dress. Thanks for sharing.